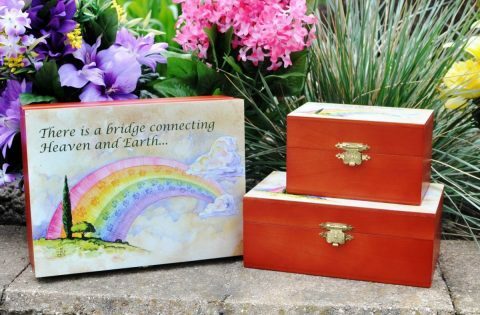 When a pet’s death comes, the bereaved pet owner looks for understanding and comfort at a difficult time. 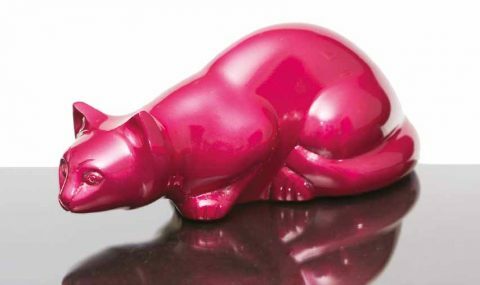 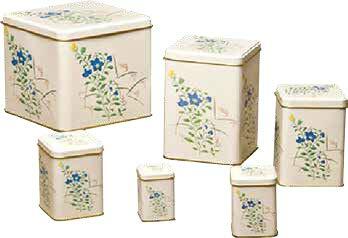 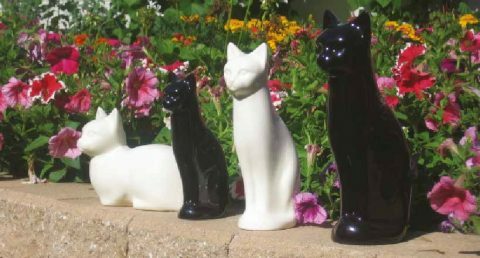 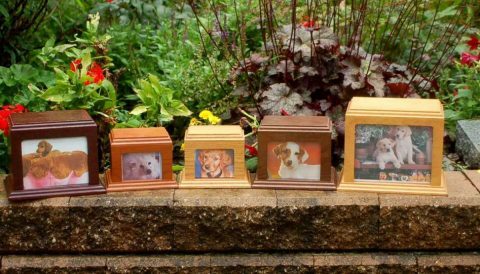 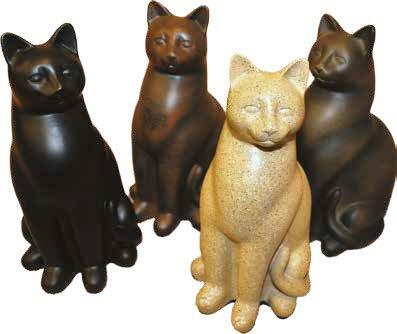 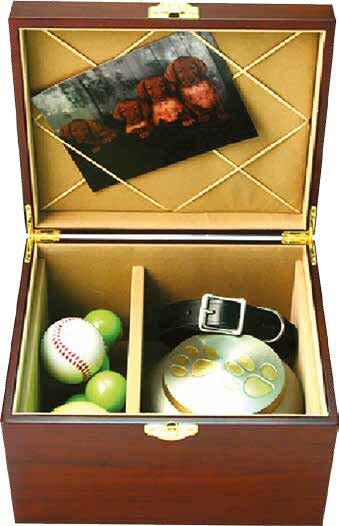 A pet’s memory and place in the family are recalled in a dignified manner by placing its ashes in a fine urn. 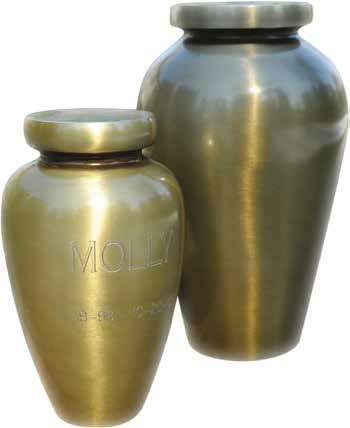 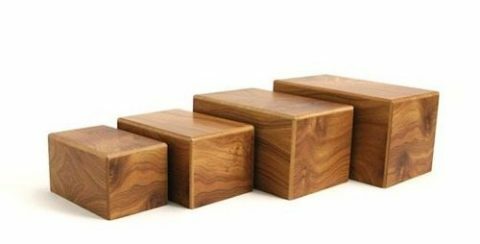 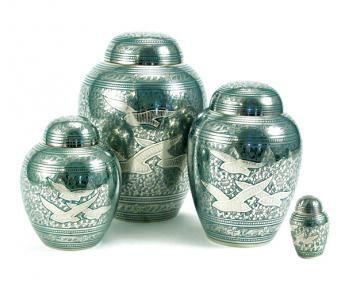 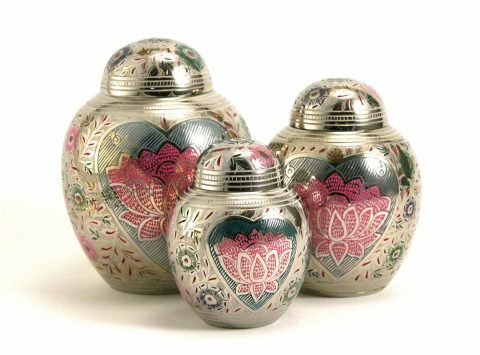 We have a wide selection and proudly offer urns made of the finest wood, metal, other materials for sale online and in our showroom.